The day after Marching Day in the Loyalist section of Derry, Northern Ireland. 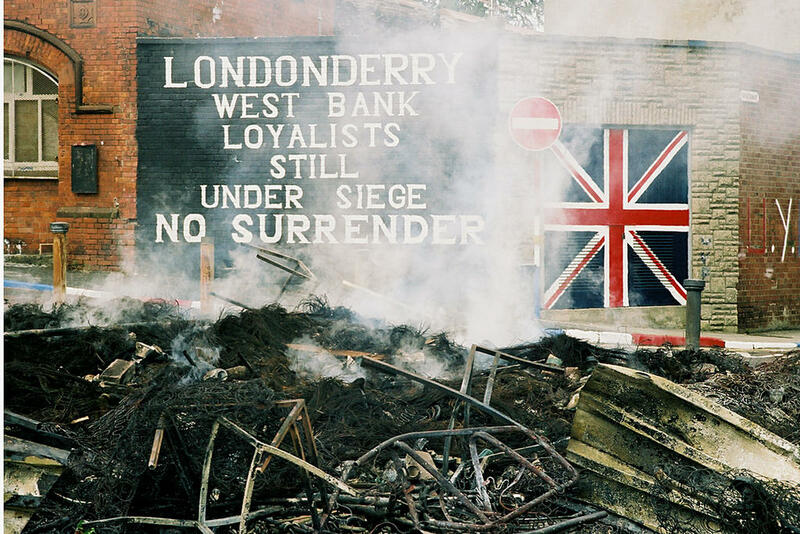 This entry was posted in photojournalism and tagged Derry, Ireland, Londonderry, Loyalist, Marching day, Northern Ireland, troubles. Bookmark the permalink.